For homeowners interested in total control over their home, Westec Security offers a wide range of services. 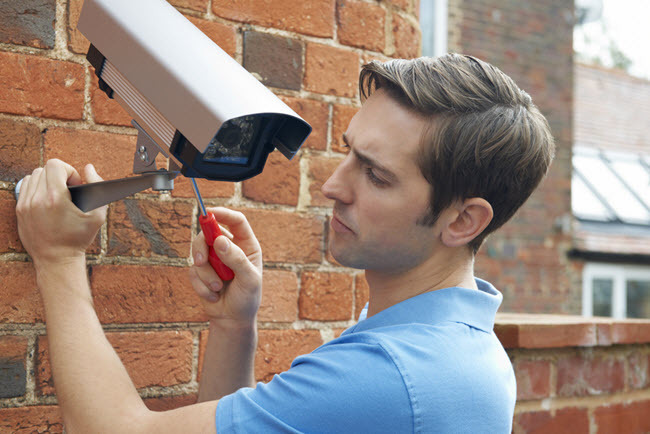 From home automation to access control to fire protection to surveillance systems, the security company has a grip on offering services aimed to please even the most specific of needs. The company promises protection and safety for homeowners in the state of California, with local service focused on offering the best customer attention possible. With no upfront installation costs and an affordable fee of $31.99/month, Westec Security’s services are definitely worth considering. 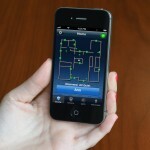 Westec utilizes 2GIG, a company that has been nicknamed “the iPhone of home security systems”. The 2GIG control panel offers customers more features than any produced by Interlogix or Honeywell, the two largest brands of home security systems. The user-friendly interface is also highly intuitive, bug-free, and reliable. 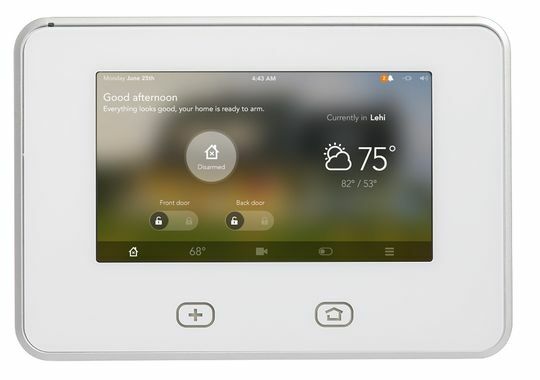 The LCD touchscreen makes it easy for homeowners to take total control over all of the wireless systems in their home. 2GIG has a reputation for being highly advanced, not to mention secure. Their wireless sensors are accurate, maintaining their connection regardless of the number of devices connected to the control panel. Unlike the iPhone, however, the 2GIG systems aren’t prone to breaking down or becoming glitchy. The cost is higher than many competitors, but homeowners purchasing 2GIG systems get equipment that will last for years. To top it off, Westec offers a lifetime warranty on both the parts and labor for all of the equipment it sells. The thing that sets Westec apart from many of the other security companies in California is the range of its services. 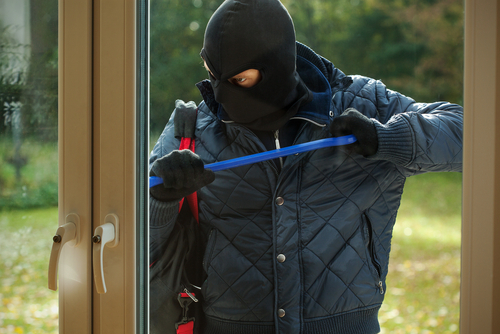 The basic home security system comes complete with the standard control panel, motion sensor, door and window sensors, and key fob. However, in addition to these basic items, homeowners can install extra fire alarms, video cameras, smoke detectors, CO2 sensors, and more. No matter what type of security system you want to customize, you could find that working with Westec Security will make your life much easier. In addition to the basic systems, Westec offers home automation services. The 2GIG control panel makes it easy to connect to Z-wave light switches, door locks, and thermostats. 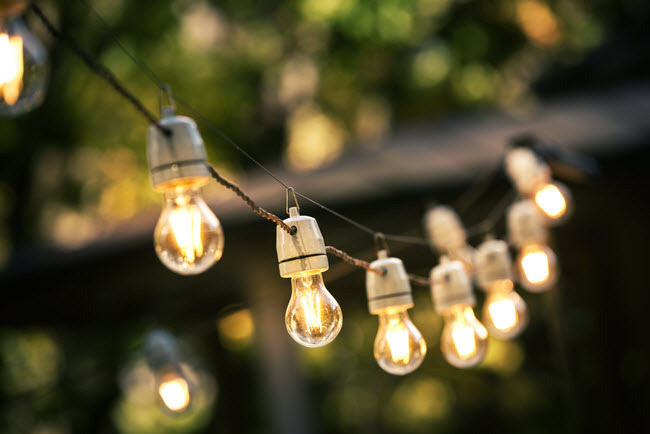 Homeowners can access their home security system remotely, monitor the temperature and environment within the house, and configure lights from way across town. For those who want total convenience, this is an excellent option. 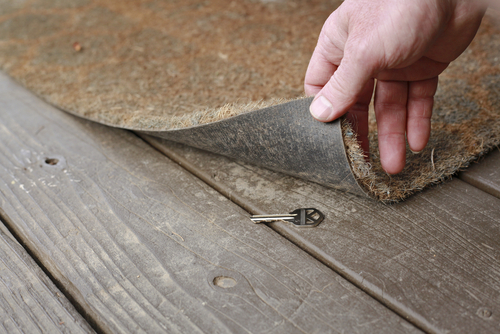 Homeowners have the option of the home asset sensors, which can be attached to any valuables. Should they be moved, the home security system will alert owners. For those who regularly have contractors working or babysitters home alone, this is an excellent way to protect items you don’t want stolen. Westec also offers the option of connecting to the home security system via smart phones, laptops, and tablets, allowing for remote access and control of the systems anywhere you are. There are no initial costs for the installation and activation of the Westec Security systems, but homeowners pay a higher monthly fee. The basic package starts at $31.99/month, but goes up to $41.99/month for customers interested in more advanced or comprehensive security systems.